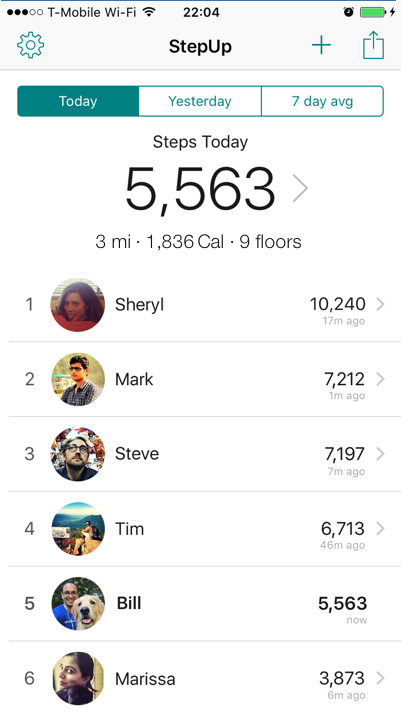 See your daily steps, distance & calories burnt, and track progress over time. StepUp works with just your phone. No need for a fitness band! You can also sync with fitness bands via Apple Health or Google Fit. 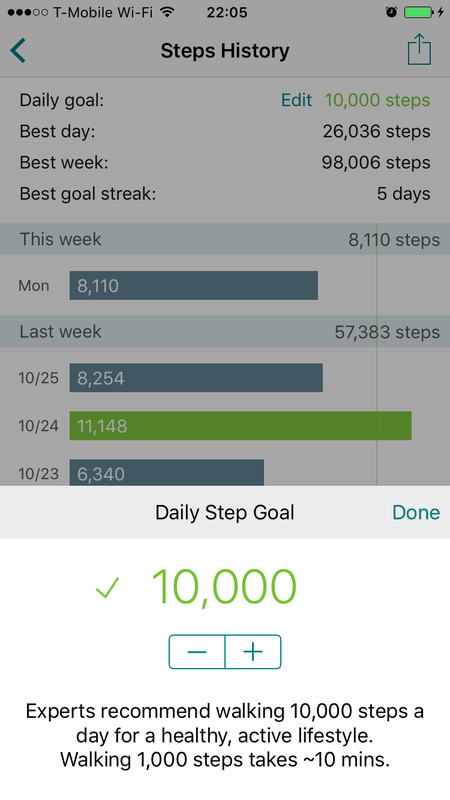 “Best free pedometer app! Simple, elegant, and no ugly ads!” - Tim F.
"Motivates me everyday & I’ve lost weight already!" - Anne S.
StepUp is more fun and motivating with friends! See who’s in the lead and cheer (or taunt) each other. You can control which friends you see (and who can see you) in StepUp. And we NEVER post anything on Facebook. Set a daily goal, start some healthy competition and get fit! Experts recommend walking ~10,000 steps a day for a healthy lifestyle. Research shows that people who track their exercise and exercise with friends are more active. Download StepUp for FREE on the App Store or the Play Store today! How does step tracking work with my phone? 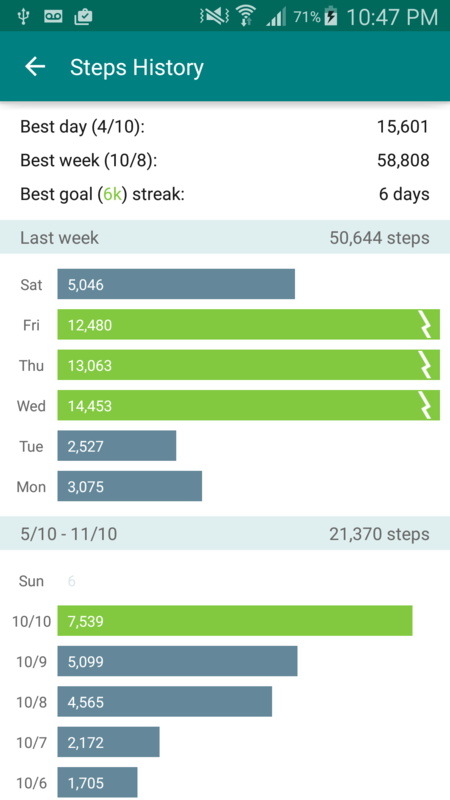 StepUp uses your phone's built-in fitness tracker - Google Fit on Android and the motion tracker on iPhones. 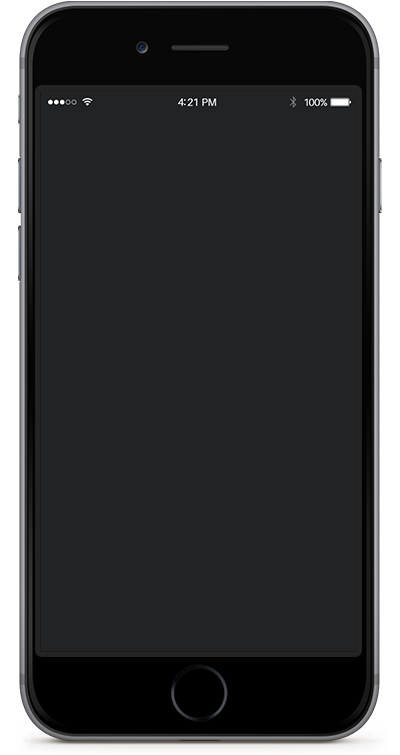 Your phone counts your steps from your pocket, hand or bag in the background without impacting battery. No need for a fitness band! But you can sync steps from a fitness band via Apple Health or Google Fit if you'd like. How can I sync steps from wearables like Apple Watch, Jawbone, Misfit, Xiomi, Garmin etc? 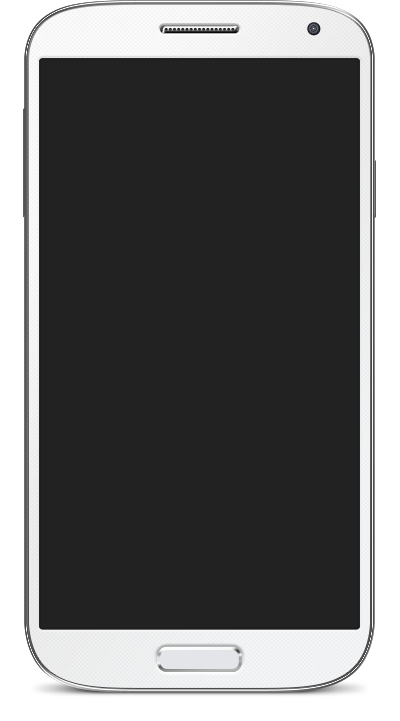 StepUp works with just your phone. And you can also sync steps from supported fitness bands to StepUp via Apple Health or Google Fit. iPhone/Apple Health supported devices: Apple Watch, Jawbone, Garmin, Misfit, Pebble, Xiaomi Withings and many more. NOTE: You need to sync steps from your device to Apple Health via it's app, and you need to sync StepUp with Apple Health via StepUp settings > Sync wearable. Android/Google Fit supported devices: Android Wear devices, Xiaomi, Moto 360, Garmin, Withings and many more. NOTE: You need to sync steps from your device to Google Fit and it will automatically sync with StepUp. Why does Fitbit not sync with StepUp via Apple Health or Google Fit? Sadly, Fitbit does not support syncing data to Apple Health or Google Fit, and so you can't sync steps from Fitbit to StepUp. We will look into adding Fitbit support via Fitbit account in the future. How do I add friends in StepUp? Simply log in with Facebook in StepUp, and you will be able to see your Facebook friends who are also on StepUp. NOTE: You can control which friends you see (and who can see you) in StepUp. PS: We NEVER post anything on Facebook. Who can see my steps? Unless you log in with Facebook on StepUp, only you can see your steps. When you log in with Facebook in StepUp, you will be able to see your friends who are also on StepUp, and they will be able to see you in StepUp. 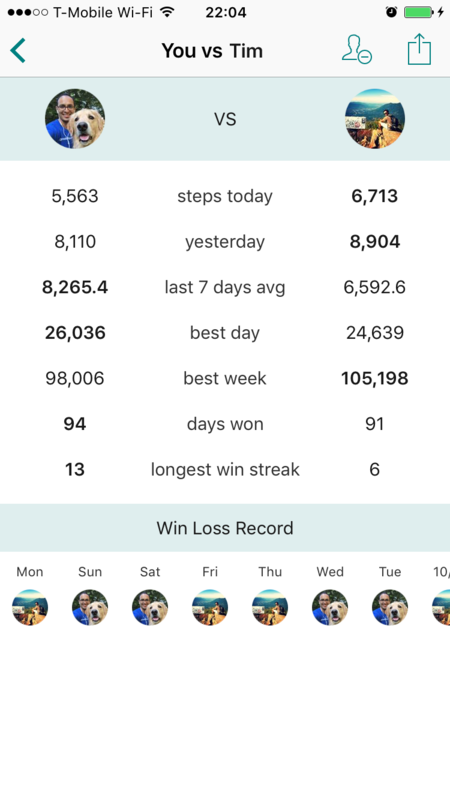 You can see your friends' today steps, yesterday steps & 7-day average steps. Similarly, your friends who're on StepUp can see these for you. 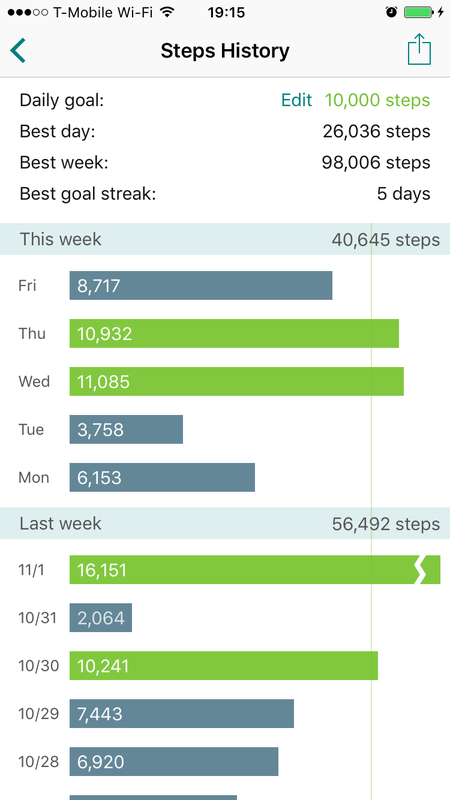 Also, in the friend head to head page, you can see best day steps & best week steps. NOTE: You can privately hide (block) certain friends on StepUp and then they won't see you in StepUp, and you won't see them. How can I hide (block) friends in StepUp? When you log in with Facebook in StepUp, you will be able to see your friends who are also on StepUp. You can privately hide any of these friends in StepUp - then you won't see hidden friends in StepUp, and they won't see you in StepUp. NOTE: This is only within the StepUp app, and doesn't affect Facebook in any way. You can "unhide" them at anytime from StepUp settings. StepUp uses your phone's built-in fitness tracker, which counts your steps from your pocket, hand or bag. Studies show that phone activity trackers can be more accurate than wearable activity trackers. StepUp works on iPhones & Android phones. Pratik wanted to use a step tracking app that was social, engaging & fun - but was surprised to see that he couldn't find one. So he and his friends Pranip & Aashna built StepUp with a mission to make being active more fun & social. I love the app - can I buy you a coffee? StepUp for Android will launch soon (before the end of November). Enter your email address so we can send you a link when it’s available.